Imagine if you will, your dream bathroom. It has all of the bells and whistles you can think of that make it your own personal spa. There’s two his and her sinks, a deep jetted tub that can easily accommodate two bodies and a stand-alone shower with so many shower heads that you’d think you were at a waterpark! The walls, floors and even the countertops are all beautifully designed with different variations of bright, clean marble patterns. Now, you’re standing at the doorway. You look down to find that a piece of vinyl is laid down before you to usher you in! That’s not going to work. At all. As a building contractor, if you’re going to spend thousands of dollars to upgrade your bathroom, or any other room in your build for that matter, with high quality natural stone, then you need to finish the job! Thresholds often get overlooked in a build because, frankly no one really pays much attention to them—but that’s only because there’s nothing eye-catching about a piece of vinyl strip laying across the doorway—even if they do come in different colors. The overall impact is just…blah! If you’re looking for an eye-catcher, then you should seriously consider incorporating a marble threshold into your build. 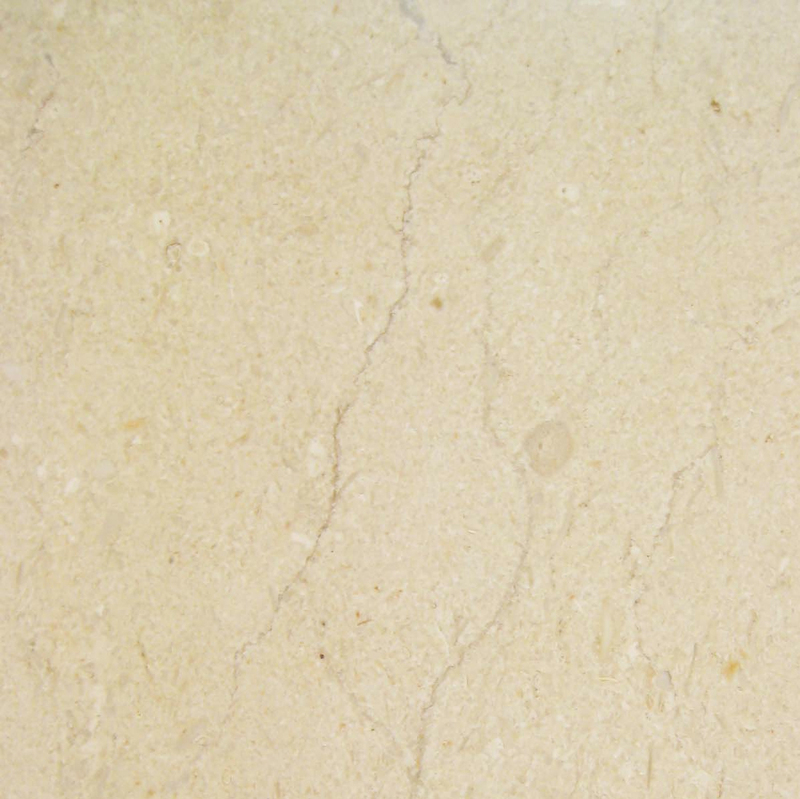 The main concern with most builders is determining what kind of marble threshold to stock that will it go with other designs for future projects. 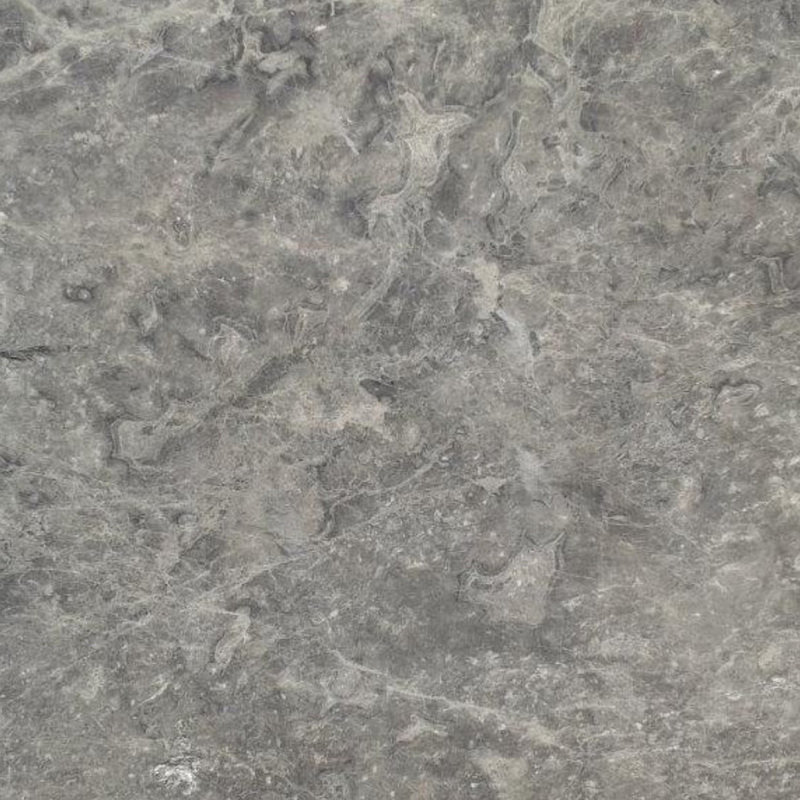 It’s a valid concern because there is no one kind of marble design that will appeal to every single buyer, although you can come pretty close! However, when it comes to marble thresholds, you have some wiggle room to be a little adventurous because they don’t take up much square footage in a dwelling. 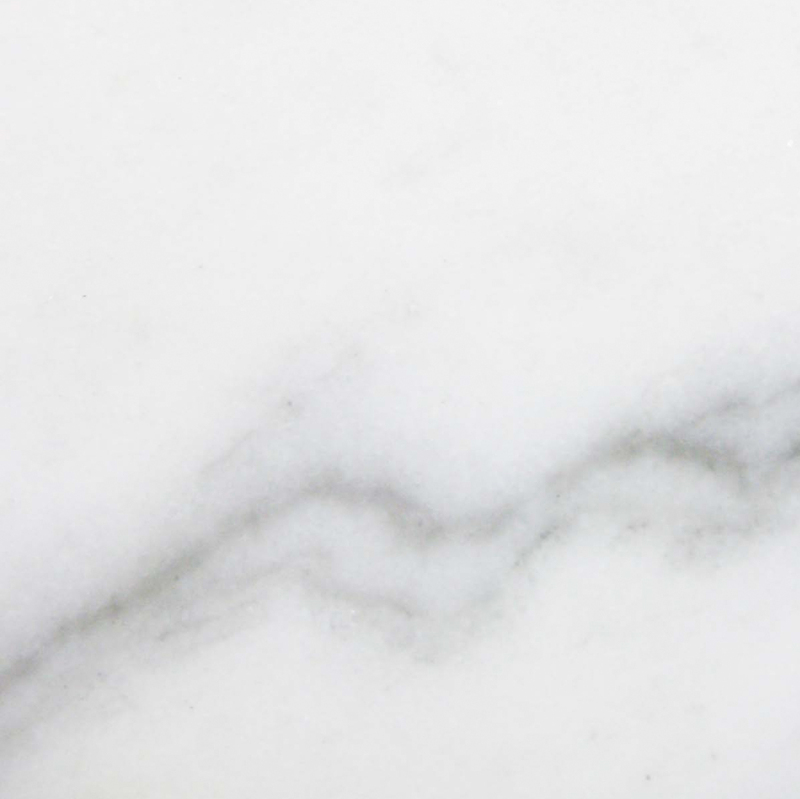 The type of bold, yet subtle marble threshold that Stonexchange, a natural stone manufacturer and wholesale marble window sill and threshold distributor recommends builders to stock is the White Carrara. But before we get into the benefits of White Carrara marble, let explore the actual purpose of marble thresholds. Thresholds in general can serve the purpose of bracing a doorway depending on how it’s installed. But the newer builds are designed more to connect one type of flooring from one room to another. It serves as an aesthetic way to transition from one room to the next. When you choose to install marble thresholds, then you may be considering using it for the dual purpose of sealing two different floors together and a water barrier. 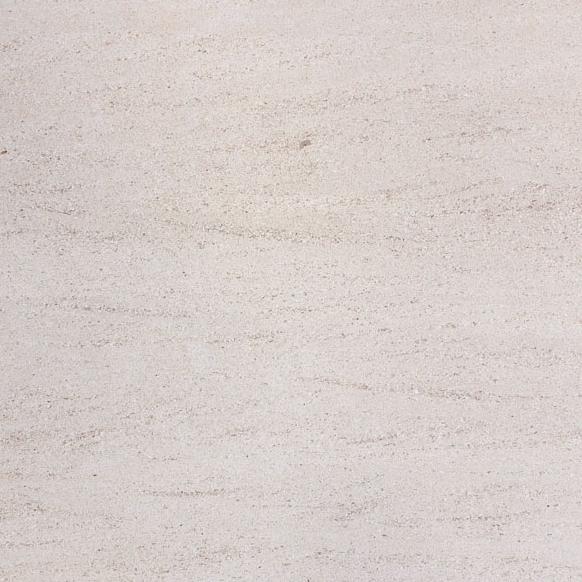 The Standard Double Bevel marble threshold can stand anywhere from 3/8”, ½”, 5/8”, or ¾” tall. A Hollywood Bevel marble threshold stands at about 5/8” tall. For a wet room, that might be all you need to keep water from leaking in to other rooms ruining your floor, furniture, and even worse, subflooring. So not only can your White Carrara marble door thresholds benefit your build as a mini damn to hold water back, it also looks good. It’s far more attractive than a piece of vinyl, plastic, metal, or wood. 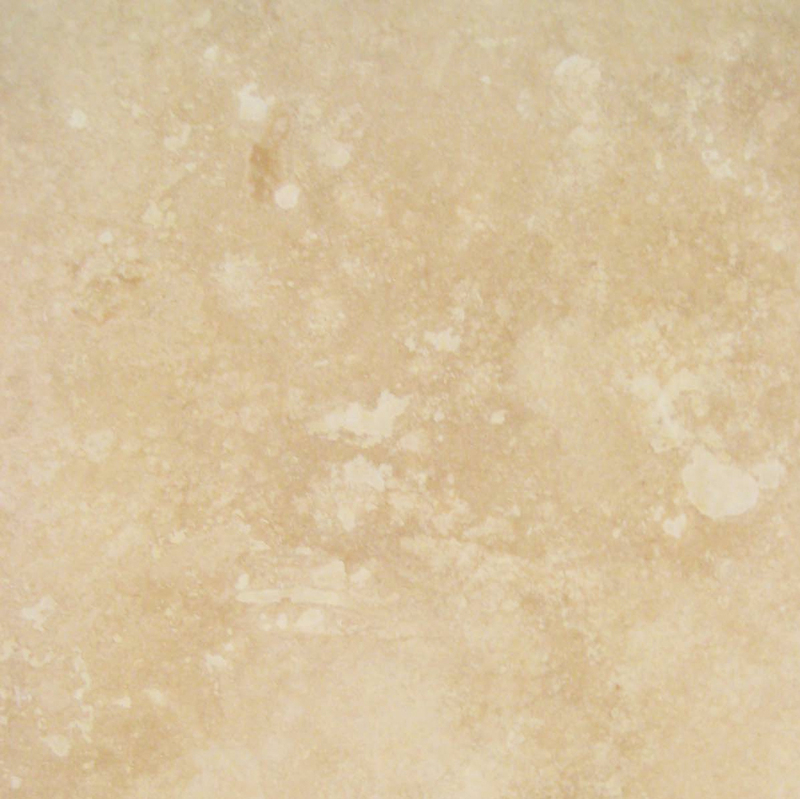 The White Carrara offers a clean look that complements any décor. Even if it’s a warmer tone, the deep wavy grey veining reaches in to those darker tones making it appear as one cohesive design. The white background will bring out that pop of brightness to usher you or your buyers into the next space. Even with the lighter-tone decors, the White Carrara can serve the very same purpose, except it will be the deep wavy grey veining that pops out while the white background color extends into the rest of the décor within the space. 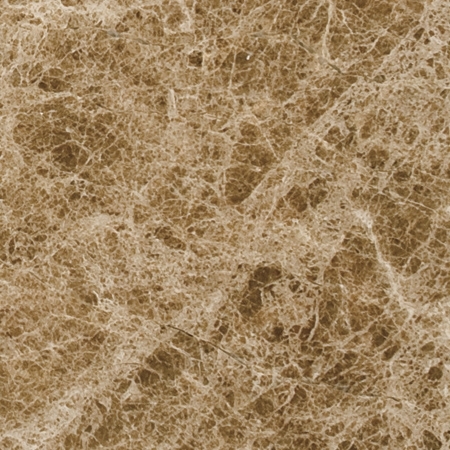 Stonexchange strongly encourages you to stock all of your marble threshold inventory at wholesale prices. When you find the right kind of marble threshold that will complement a high percentage of your builds, the smartest thing to do is get as much as you can for the least amount of money. Here’s the trick: You need to find the right kind of wholesaler that can supply you with your inventory whenever you need it without any kind of shipment hiccups. Additionally, it’s important to find a wholesale distributor that has a vast inventory of what you need. 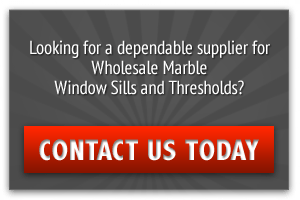 The last thing you want is to commit to a marble wholesale supplier that has a limited amount of inventory. If you’re in the business of landing large-scale contracts, it’s imperative that you find a marble threshold wholesaler that has it’s own quarry and a healthy supply of inventory on hand at all times. Stonexchange is based in Miami, Florida strategically near the ports to accept incoming shipment from their quarry in Turkey on a revolving basis. What this means for builders like yourself is that even as you purchase a bulk amount of White Carrara from their Miami warehouse, there’s likely another shipment coming in across the sea. 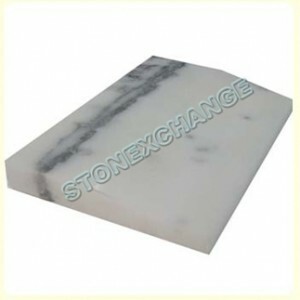 So, with Stonexchange, they’ll never be a shortage of your beautiful White Carrara. TIP: There are other creative ways that you can incorporate the White Carrara threshold into your building projects. 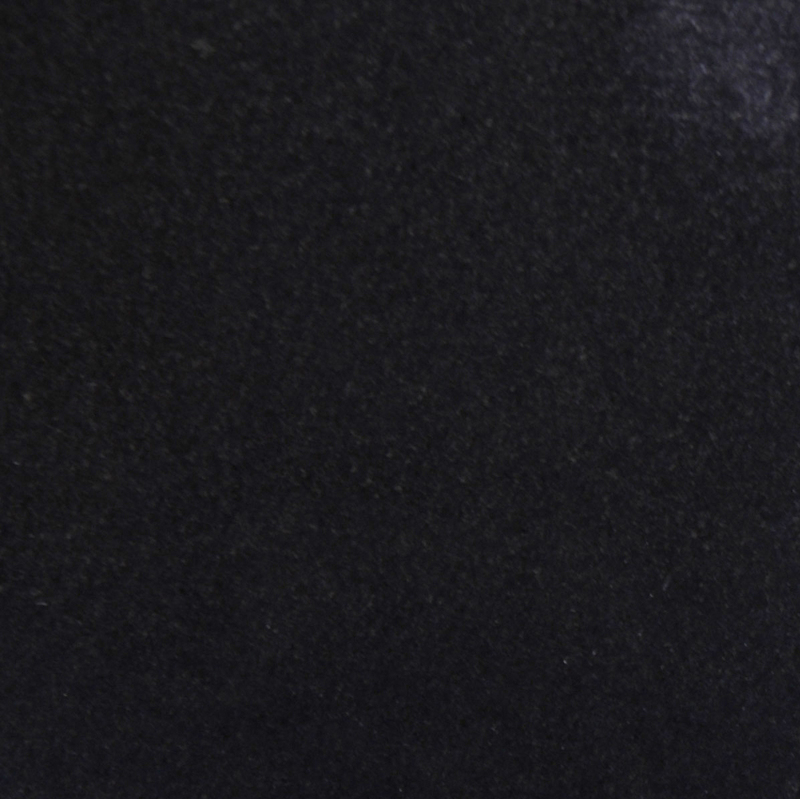 Read White Carrara in the Bathroom: Why Marble Thresholds are Best here. Make your dream bathroom complete by installing White Carrara marble thresholds. Whether you are looking for the right kind of marble threshold to stock for your next building project, or if you’re a natural stone dealer looking for a new and fresh type of inventory to stock, call Stonexchange today a 305-731-2400 and ask about stocking a pallet of White Carrara marble thresholds at a discount price. We’re open Monday – Friday from 9 am to 5 pm. You can also contact us online. We look forward to hearing from you soon!